What's Behind That Interview Question? Have Questions About The FREE Resume Builder? Ask away, below and we will help you, ASAP! Chances Are, You've Heard Them All Before - Now Find Out What They Really Mean! During your dental job search, there are some common interview questions that seem to pop up, time and time again. There’s a good reason for this. Asked in a certain way, a question can invoke an obvious answer that on the surface seems pretty obvious. But there are sometimes deeper ‘Whys’ an employer hopes to discover when asking these questions. Q: "Why should I hire you?" Why: To check your confidence level. Q: "What are your weaknessess?" Why: The employer is asking this question to determine your self-awareness. Q: "Tell me about yourself." Why: To check your communication skills and how you can present yourself. Q: "How would your friends describe you?" Why: To understand if you are a people-oriented person who can speak honestly and openly about yourself. Q: "Tell me about the worst boss you ever had. Why: To understand how much a candidate has learned from previous bad experiences with managers. Q: "Why do you want to work for our comopany/organization?" 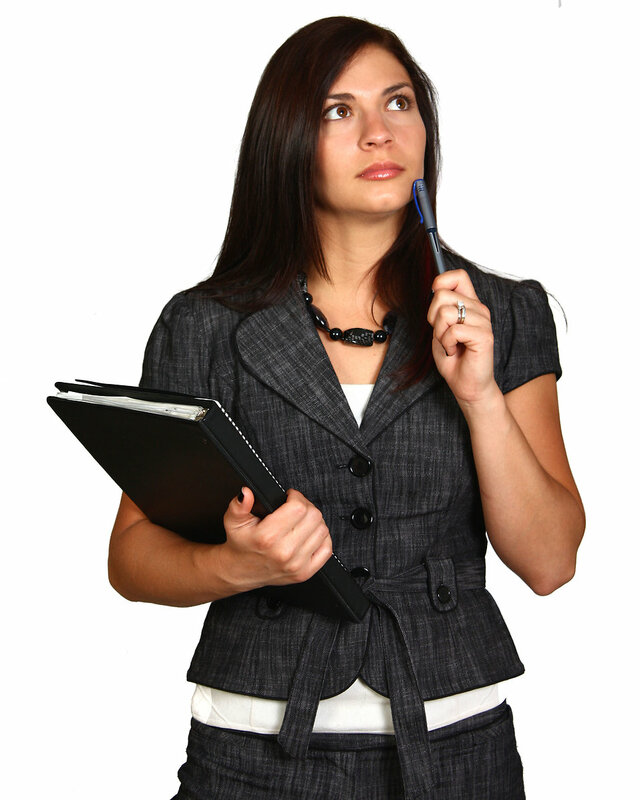 Why: To know whether the candidate has researched their company or not. Q: "Why do you want to leave your current position?" Why: The interviewer wants to make sure that you won't walk out after six months and you'll be satisfied in your new position. Q: "Tell me about a time when you failed." Why: No one wins all of the time, so discuss forthright what you learned from that situation. The interviewer also may want to hear how you handled any resulting fallout. Q: "What do you expect to be doing five years from now?" Why: The interviewer is looking for evidence of career growth and ambiitions. Q: "How does your family or partner feel about you working long hours?" Why: How supportive your family is of your working, or how flexible you can be with long working hours. Good luck in your dental job search, and remember that DentalWorkers.com has a FREE dental-specific resume builder for you to build a great dental resume for when you are looking for a great dental job - Click HERE to get started! For more information, complete the Contact Form to the left, and we will be in touch with you, ASAP!